For when you want the party to continue but can’t be arsed to go out. The advent of the weekend usually spells beer o’clock for millions of people across the UK and now a new service has arrived pledging to bring the party right to your door. Winter has well and truly arrived and, with the cold weather setting in, it can sometimes be a pain to have to go out in search of the essentials i.e. food and booze. Granted there are plenty of mobile apps available when it comes to getting the grub in, it’s a somewhat trickier prospect when it comes to getting the alcohol in. 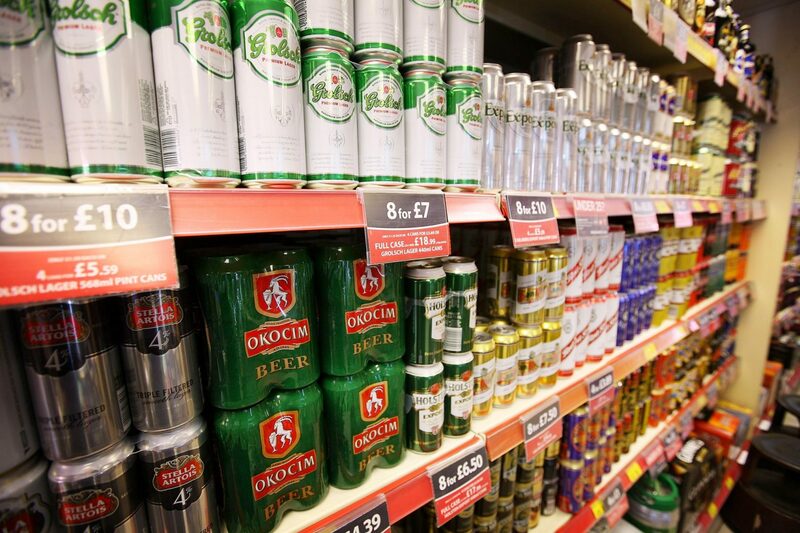 No ever one fancies trekking all the way to the supermarket or off license for a tipple or two, but that’s the situation we’ve all faced over the years…until now, that is. 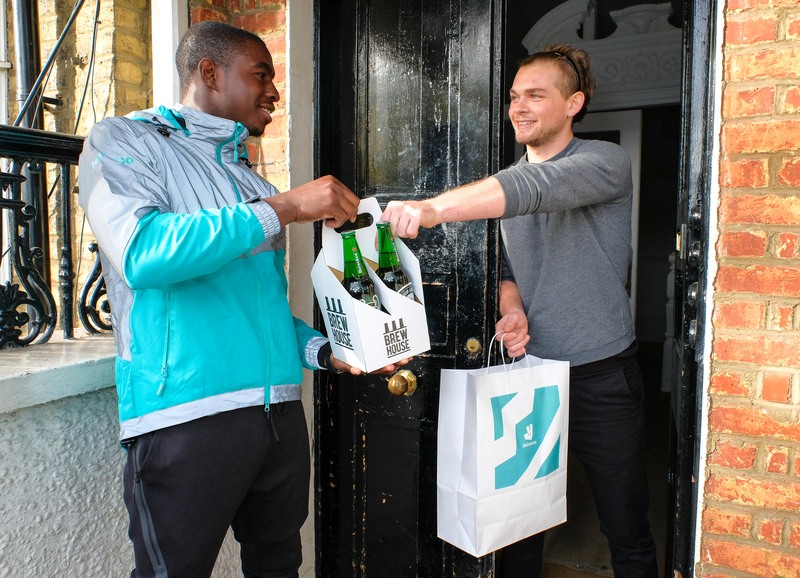 Because help is finally at hand thanks to app-based takeaway kings Deliveroo and its new Brew House service which promises to deliver beer and cider to your door in 20 minutes flat. Birra Moretti, Kronenbourg 1664, Amstel, Old Mout and Bulmers. It’s a stand-alone service that’s available through the Deliveroo app. With delivery times averaging at around 20 minutes – something loaded can verify from experience – this could be the start of a beautiful friendship. Forget Deliveroo – this is Deliverbooze.